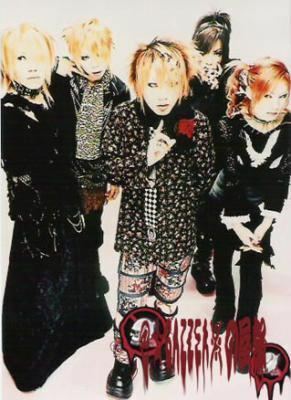 The GazettE back in 2002 (with Yune). . Wallpaper and background images in the The Gazette club tagged: the gazette 2002 yune reita uruha aoi ruki. Woah! Reita's nose! :O Why cover up such beauty? !